Why is Investing in a Commercial Property a Smart Choice? When we talk about investments, one of the best choices an individual can make is of investing in commercial real estate. Many people cannot decide whether investing in a residential property is beneficial or they should opt for commercial investment properties. In this blog we shall discuss everything about commercial property and the benefits of investing in a commercial property. 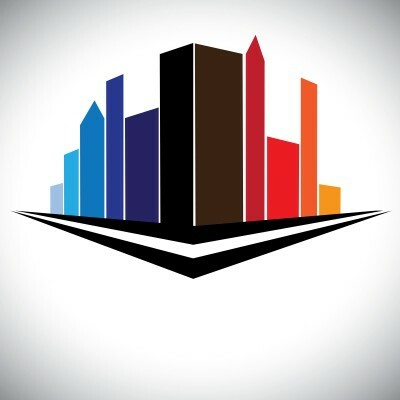 To start off with, let us first get an understanding of what a commercial property is. In very simple terms, every other property that does not come under residential property is known as commercial property. These properties include offices, buildings, shopping complexes, hotels and industries, to name but a few. The residential property is for an individual’s personal use while a commercial property is used by more than one person. Whether we talk about commercial property for investment or sale purpose, the choice is always beneficial. However, an investor should always be very careful while investing in the property. Why Is a Commercial Property a Secure Investment? Once you decide to invest in a commercial property, you can be assured that you have made a secure investment for yourself. One of the biggest advantages of investing in a commercial property is that it is an investment property with returns. The money that you spent in buying the property, can be recovered in the form of the monthly rental given by the tenant. If the CPI (Consumer Price Index) increases, the commercial lease also increases with it. This means that if there is any increase in your expenses, that amount will be directly added to the monthly rental that is paid by your tenant. A huge amount of the operating cost is paid by the tenant through the structure of NNN or NN lease. If any changes are made to the property, the tenant bears the expenses. To make the right choice, it is very important to consider a few factors before making the final decision. Always check the infrastructure completely. Do not go only by the outer appearance. Estimate the monthly rental that can easily be generated and compare it with the amount you would be spending. Make sure that you are not at a loss by the end of the deal. Set up a budget and choose a property within the predetermined budget. Make sure that the property is located at an accessible location. Study about the area and consider the future prospects of your current investment. This entry was posted in Commercial Property Investment and tagged commercial investment properties, commercial property for investment, investing in commercial real estate, investment property with returns on November 3, 2014 by Admin.